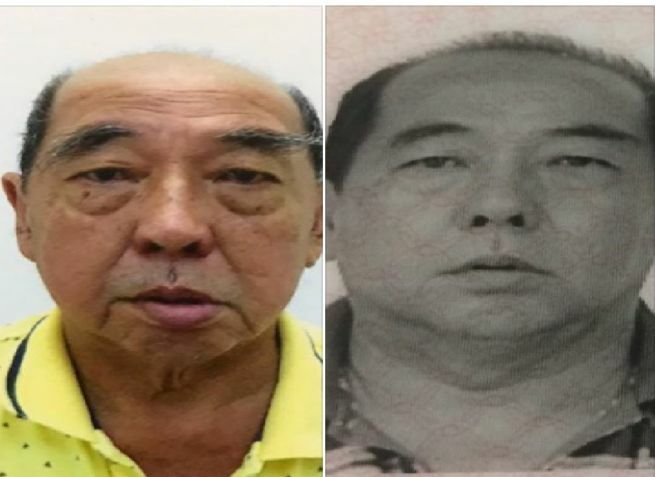 Please help to keep a lookout for Mr Tay Miang Thye, last seen at Tampines Courtview, Blk 724 Tampines Street 71. He has been missing since 10am yesterday (12 Jan). He is 76 years old and is wearing a blue polo tee, black shorts and carrying a green and black bag. Please contact his family via the Dementia Friends mobile app if you see him. *This was first posted on the Dementia Friends mobile app. To learn more about dementia and help keep a look out for missing seniors, sign up as a Dementia Friend via the Dementia Friends mobile app on Apple (tiny.cc/dfios) or Google Play Store (tiny.cc/dfandroid).